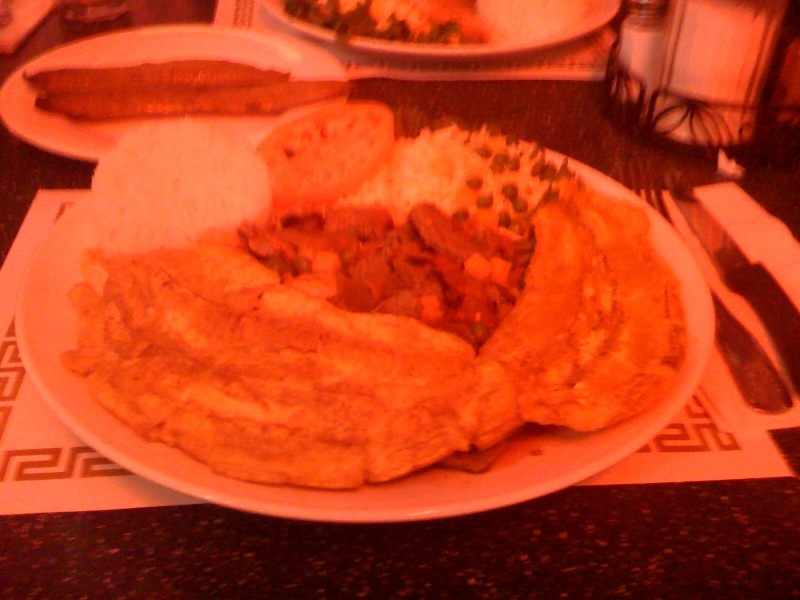 Tonight I had dinner at Cositas Ricas in Jackson Heights, Queens. I went in there hungry and came out so full. There was so much meat and shrimp and rice ... oh I so have to go back.